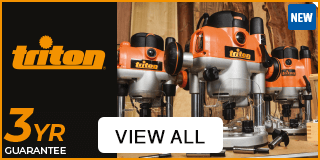 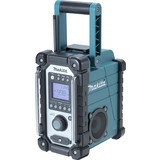 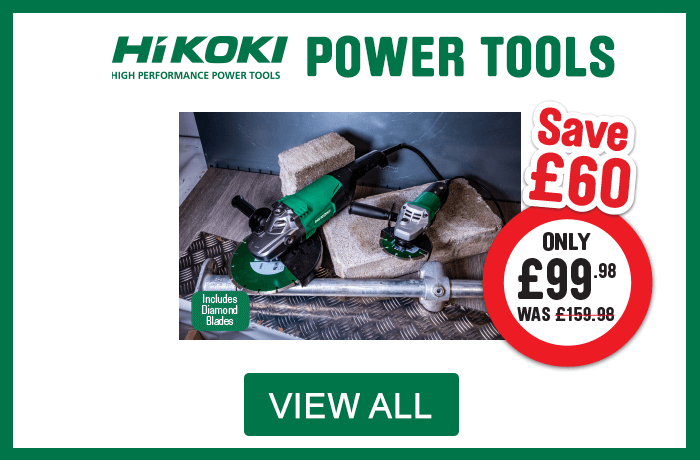 Delivering expert machinery to the trade, we're able to provide a large range of cordless and mains power tools for both construction and workshop use, so wherever you are Toolstation can help you complete your job safely. 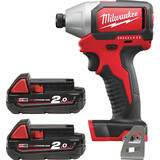 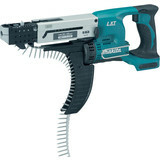 We stock trusted leading product brands like Milwaukee, Makita, Bosch and SIP individually and in kits. 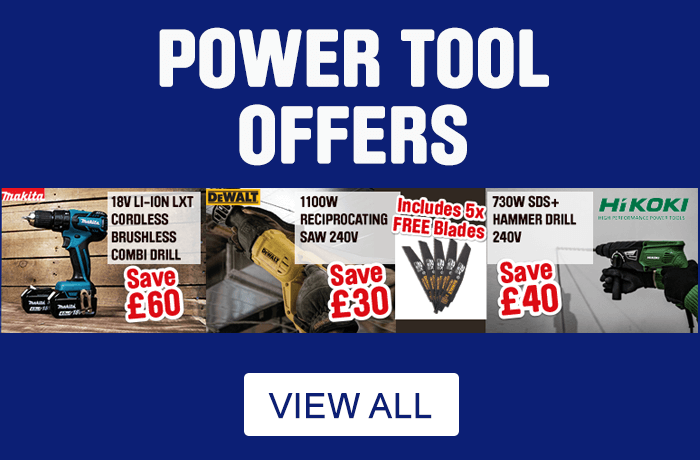 From drills, impact tools, grinders and saws to compressors, generators, cement mixers, multi tools and welding equipment you can complete all aspects of a job with minimal fuss and a high level of finish. 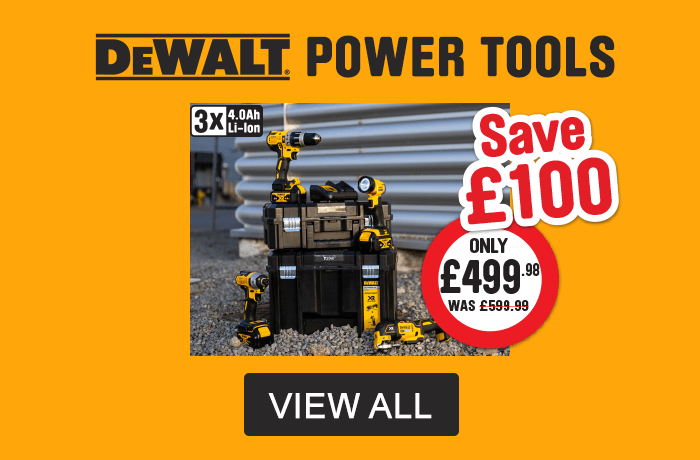 Visit one of our branches to collect your purchase using our click & collect service, or get free delivery when you spend £10. 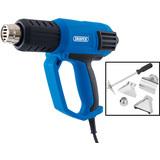 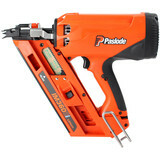 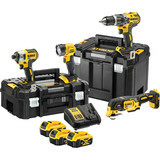 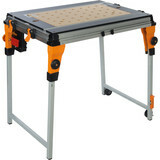 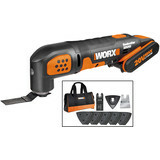 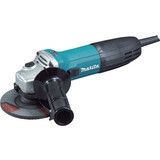 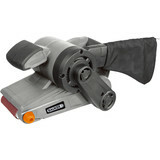 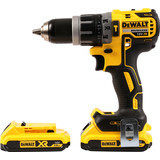 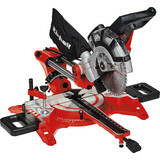 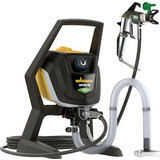 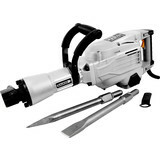 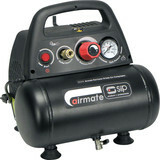 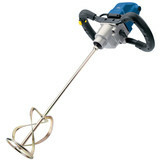 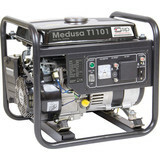 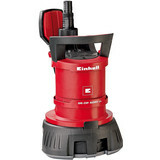 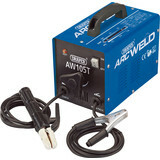 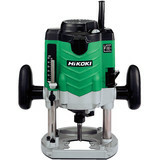 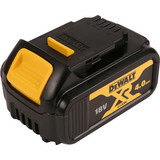 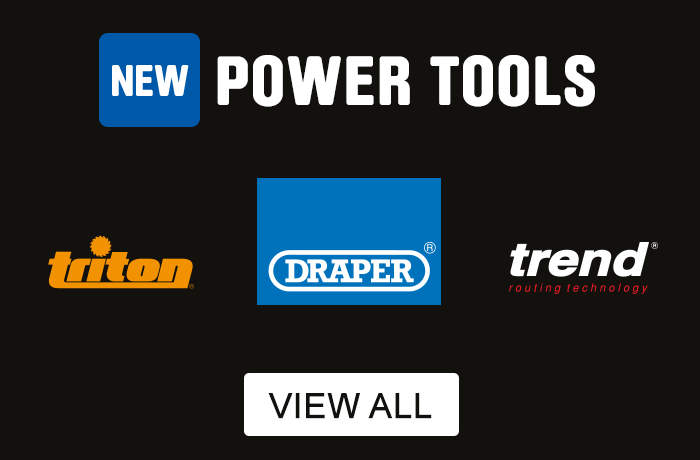 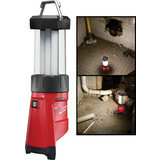 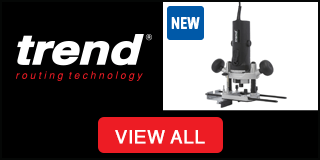 View our broad range of power tools below.